In love with this mix ! I love you music! 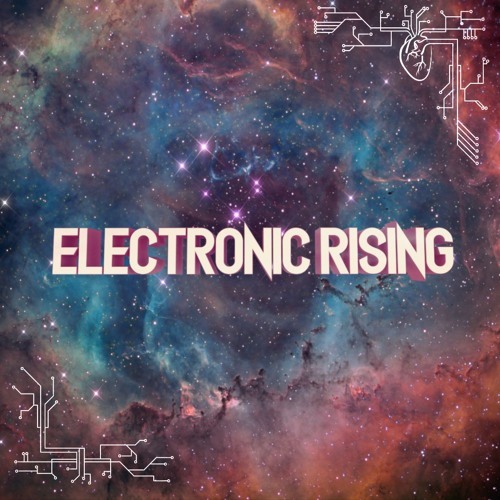 electronic rising is a dope mix.